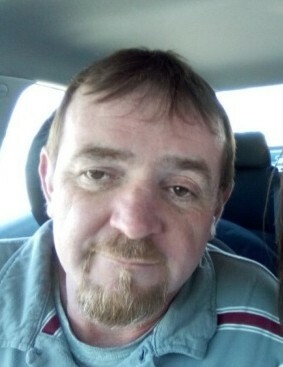 Mr. James Rogers age 46 of Chatsworth passed away Tuesday, March 19, 2019, at his residence. He was preceded in death by his father, Terry Rogers, stepfather, Buck Webb and a brother Carl Lee Rogers. Survivors include his loving wife Salena Rogers, children, Tiffany Rogers, Thara Rogers, Monika Deal all of Chatsworth, Jedidiah Burtz, Jaykob Burtz both of Ellijay, Isac Deal of Chatsworth, Jazzmyn Silvers of Ellijay, Isaiah Deal of Chatsworth, Jaydin Rogers, and Damion Rogers both of Chatsworth. Mother Linda Webb of Chatsworth, two brothers Wayne Rogers of Fairmont and Eugene Rogers of Chatsworth. Eight grandchildren, several nieces, and nephews also survive. Services will be Saturday 4 pm at the chapel of Shawn Chapman Funeral Home with Pastor Tony Weaver officiating. The family will receive friends at the funeral home Saturday 1 pm till the funeral hour at 4 pm. In lieu of flowers please make donations for final expenses.